low to protect the pieces, and the whole museum is temperature- and humidity-controlled! historical facts relevant to the room’s time period in both Arabic and English. detailing the items’ original use, dates and location of origin where possible. embroidery on shawls and a display case of a primitive bedroom set. considering the rudimentary tools shown in this section. 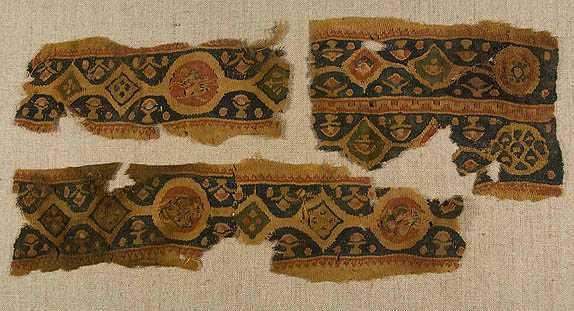 history continues to be told through the world of textiles. in Mecca were made right here in Egypt. this is one of the most stunning pieces in the museum. 2LE for Egyptian adults (1LE for students). to brush up on your knowledge Egyptian history before going. You may want to bring a scarf or sweater; it can get a little chilly in the museum. The attention to preserving these artefacts (proper temperature and humidity regulation) is very impressive. The museum is a little dark– again to preserve the artefacts.